At Booska Worldwide Movers, we pride ourselves in being a full service, family owned and operated moving and storage business, where our focus is on the customer and their ever-changing needs. Being in the business since 1946 has given us the expertise to handle both routine and complicated moves with safety, and the confidence to do it right the first time. We can handle any job, large or small, local or interstate, with the precision and care needed to accomplish the task. Our 70+ years of working with both residential and commercial accounts has fostered many happy customer relationships with people who choose to have a local company that is open-minded to their preferences. We never use a cookie-cutter approach to accomplishing the job, which makes it so our customers never over-pay or are under-served. Our archived records of completed moves reflect hundreds of repeat customers who choose us over our competition each time they move. We also regularly receive testimonials from customers after their move is completed, which is a compliment to the quality of both the sales and job fulfillment provided to our customer. We stand behind each job to assure that the customer is personally taken care of and satisfied with our services. We also specialize in assisting with international relocation, giving us the ability to serve any and all customers, no matter the distance. With multiple family operated locations, we can dispatch trips with regularity up and down the East Coast and frequently to the West Coast throughout the year. Booska Movers, Inc. is dedicated to giving our customers excellent service at a fair price to ensure their absolute satisfaction. As a result, it is our goal that they use our services time and time again, along with recommending our company to their friends and family. As we continue to strive to satisfy our customers, our goal is to expand and evolve each year so that we can better serve our customers' changing needs. 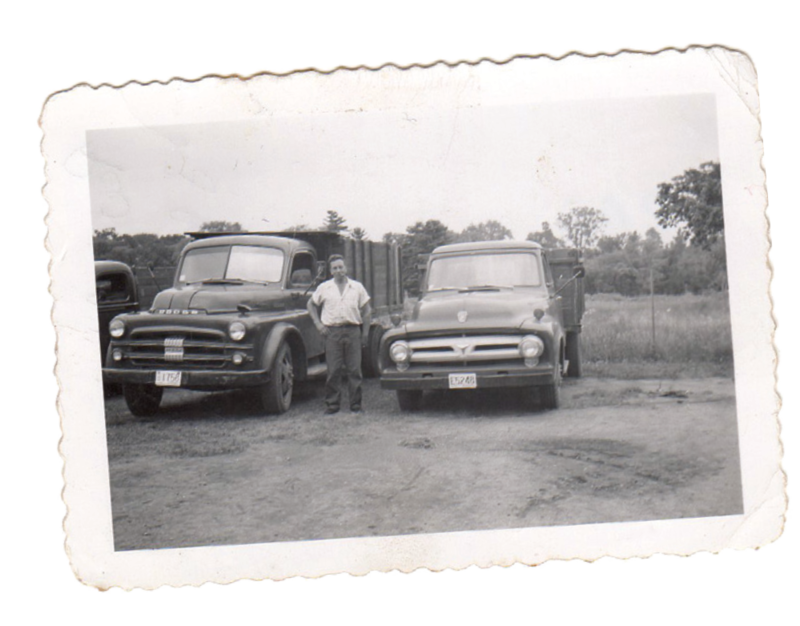 To this day, we remain a 4th generation family owned and operated company. With David P. and Marlene currently owning the company, David M and Adam Booska in operations, and the grandchildren working their way up the ladder, we run things as a family, top-to-bottom. Each move with us is personal because our business is inherently personal. The business continued to grow with warehouses in Burlington, Essex and Winooski. Booska expanded its operations to beautiful Naples, FL, where we continue to provide our customers with the same care as our VT clientele. 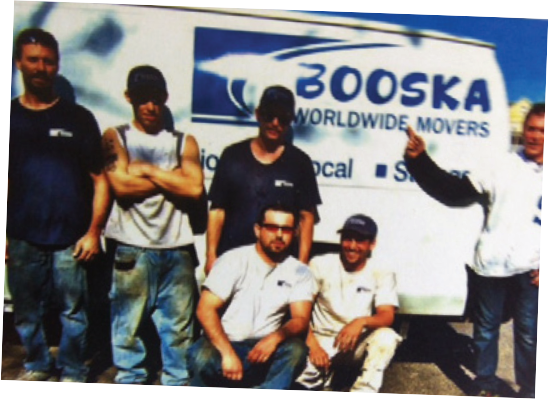 By 1992 Booska was approached by a large van line to team up and expand its long-distance moving services across the country. After being agents for 10 years, the decision was made to become our own van line and Booska broke ties. 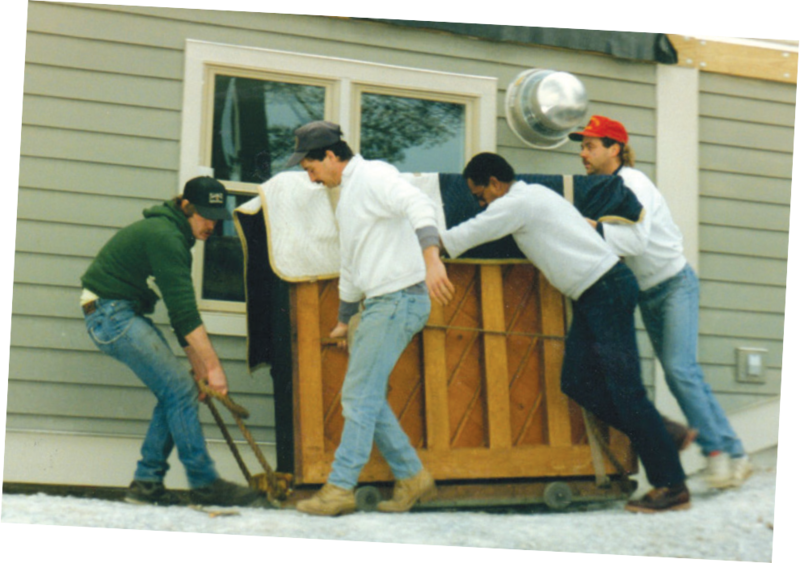 In 1990 Booska Movers outgrew the location and moved across the street to 69 Swift St. and continued to provide the greater Burlington area with local moving and storage. 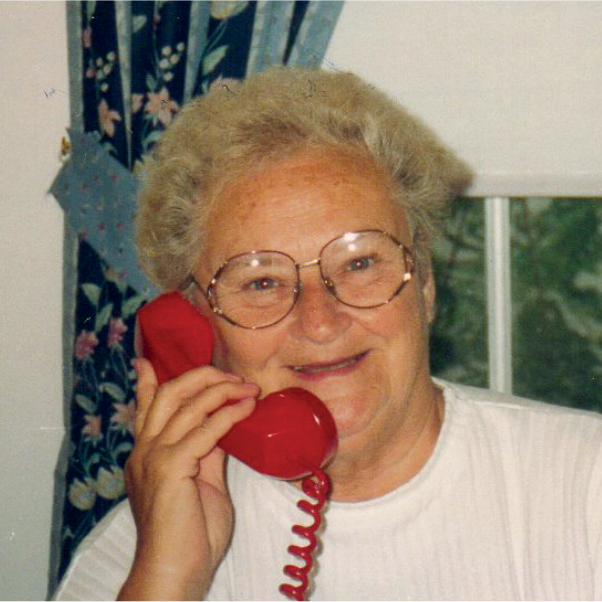 By 1990 Booska began to grow its operations and started providing regional long-distance moves to its customers, primarily in New England and NY. They then moved operations to 180 Flynn Ave in Burlington. Around the late 80’s David and his wife Marlene took ownership of the company along with their two sons, David M and Adam Booska. In 1985 Wade Booska, after many years running the company, turned the reins over to his younger brother David P Booska. In 1955 Roland became sick and could no longer run the day to day operations, leaving Connie and the children to run the business. 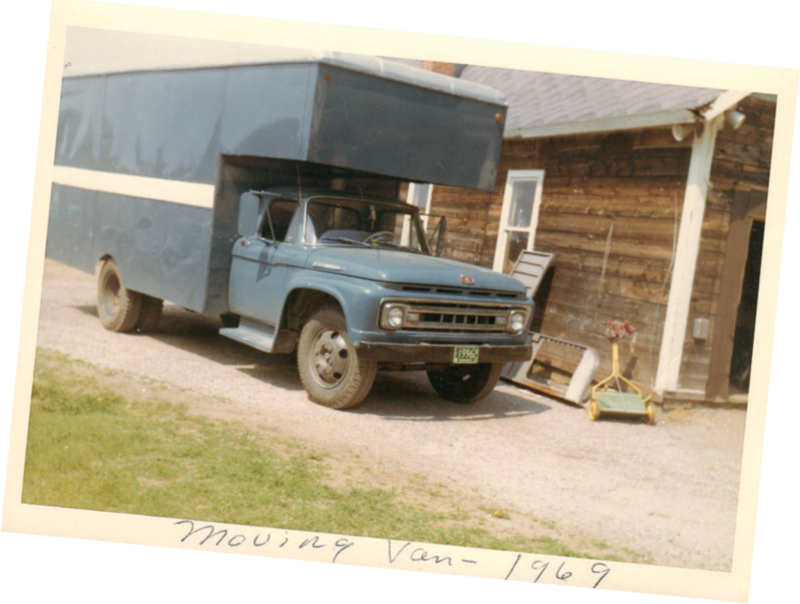 As most of the children moved on, Wade and David Booska, two of Roland and Connie's sons, continued to run the moving company. 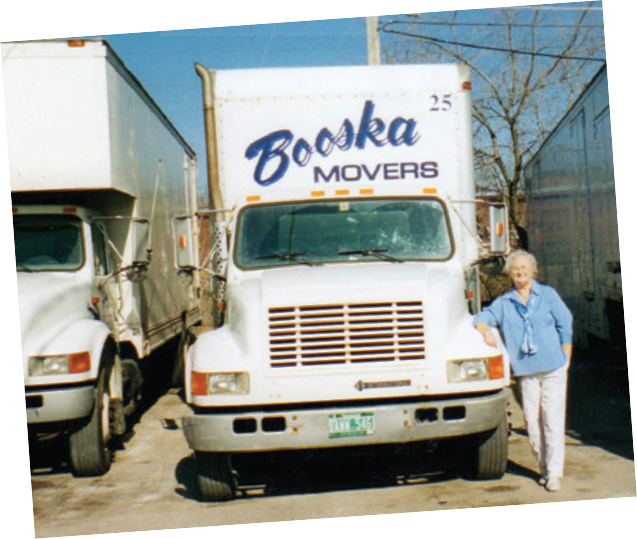 Booska Movers was established in 1946 as a local moving company by Roland L Booska and his wife, Connie Booska. They called the company Roland L Booska & Sons Moving, located at 64 Swift St. in South Burlington, with a storage warehouse on Dorset St. The family consisted of four boys and four girls, so there was plenty of help to work in the family company.